When you walk through this home you instantly feel at home with the neutral paint colors on the walls and the laminate wood flooring throughout. 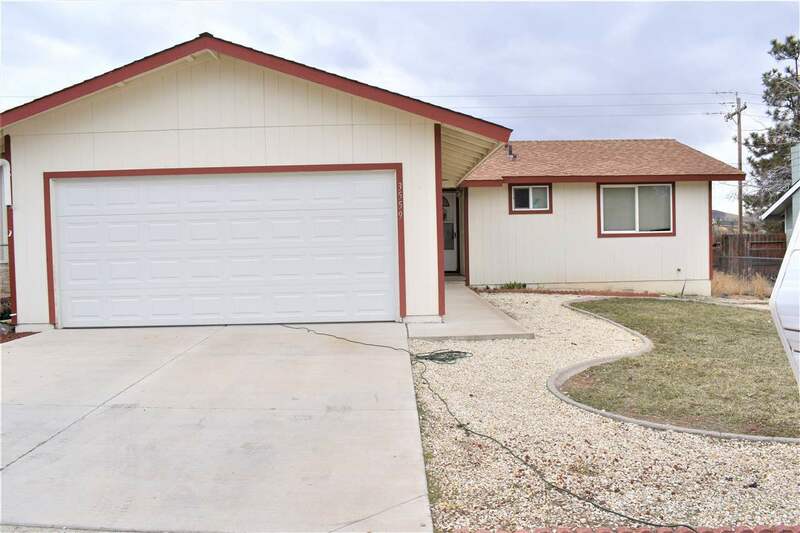 This is a 3 bedroom 2 bathroom home with upgraded flooring throughout except for the master bedroom. The living room has modern day charm and a cozy wood burning fireplace. The kitchen is open to the dinning room which is great for entertaining, the dining room has enough space for a large table. The bedrooms are large. The spare bathroom has been remodeled.